This site is dedicated to the Old Greshamians and staff who fought and died in World War I, in commemoration of one hundred years since the conflict. 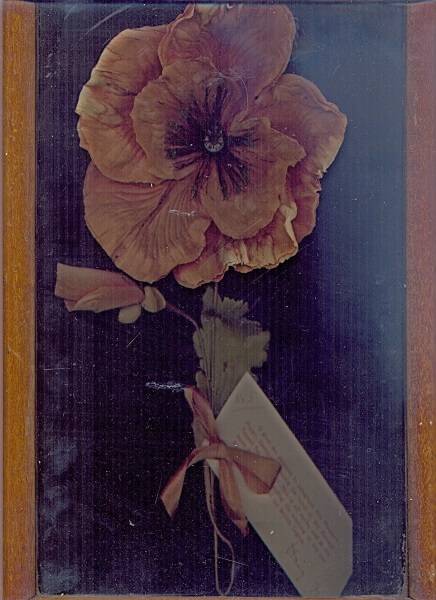 Over 500 ex-pupils served in the armed forces; at least 115 were killed, and three members of staff lost their lives. Thanks to generous funding from HLF and the Old Greshamian Club, we intend to make much of our World War I archive material, including original registers, Gresham magazines, photograph albums, etc available through this site. 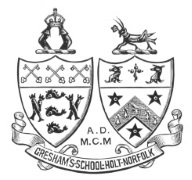 We hope it will be used by family history researchers, historians studying the period, schoolchildren in other schools, as well as by members of the wider Gresham’s community. The website will be developed over the centenary period of 2014-18. The research for this website has been carried out by a group of VI formers as part of a Community Services project and is a continuation of the excellent work of ex-deputy head Sue Smart who first published her poignant book on the fallen, When Heroes Die, in 2001. The book has been reprinted as part of the centenary and a sample chapter will be available on the website. We would also like to credit the Archivist at Charterhouse, Catherine Smith, who developed the idea for our World War I project where Year 9 pupils use archive sources to research the fallen which was trialled in 2010 following a visit to the School.